Singapore’s GIC has joined compatriot Temasek in striking a note of caution. It is reducing its exposure to developed markets and holding more cash: trade ructions, tighter rates and stretched valuations are giving it pause. That all points to lower returns ahead. 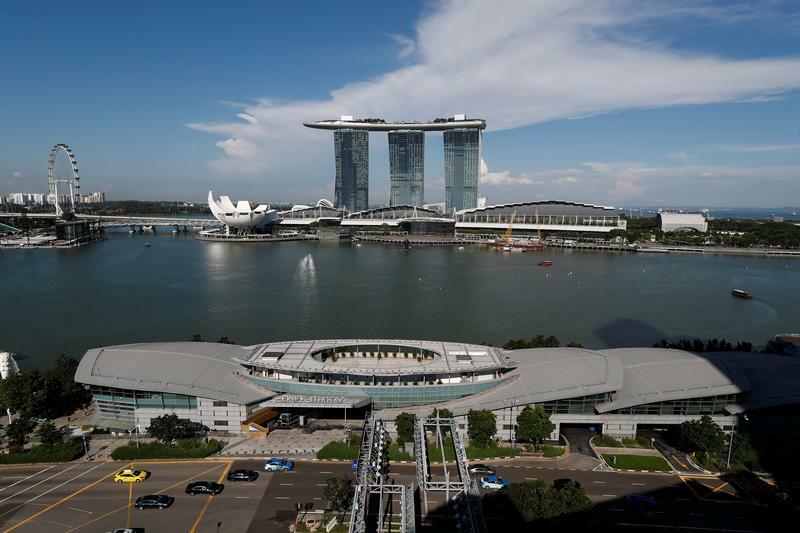 Singaporean sovereign wealth fund GIC said on July 13 that it has trimmed its exposure to developed market stocks over its financial year, and increased the amount it holds in cash, warning of challenging markets ahead and overstretched valuations. GIC’s annualised real rate of return, a key performance gauge which strips out inflation, was 3.4 percent for the 20 year period that ended in March, it said in its annual report. That compares to 3.7 percent a year ago. On July 10, Singapore state investor Temasek said it was looking to temper its pace of investments, as trade tensions between China and the United States increase. It reported a record net portfolio value of S$308 billion ($226 billion). Chinese sovereign wealth fund China Investment Corp said on July 11 that a trade war appeared “unavoidable” and could hurt its investments.